Since launching in 2013 we have worked with hundreds of Food & Beverage Managers from all over the world helping them cut food waste in half while saving them time and resources. They have the incredibly important role of linking both the kitchen and front of house, to make sure industry’s safety standards are met, while customers get products that meet or exceed their expectations. We had the pleasure to interview David Do, F&B Director at Novotel Paris 13 Porte d’Italie Hote, to learn more about his journey, inspirations, and challenges. I have always worked in hospitality, and I have been working for AccorHotels for the majority of the time. At some point, I decided to take a break from my career, to try different jobs and spend some time in my home country: Vietnam. It was a total of 5 years away from the hotel industry, but I remained connected to the hospitality and food sector. During this period, I introduced a French food brand to the Vietnamese market. I have a passion for food, and I was trained as chefs, but what I love the most is the commercial side of both food and hospitality. I really enjoy managing different people. It is quite challenging as everybody has unique personalities and different abilities, but it is really rewarding when you transform difference in strength and build an efficient team. I like the “human” aspect of my job, but I am also driven by the challenge of having to hit the financial target. I can’t remember of any unusual request. It must be because I always believe that everything is possible, and we have to be able to meet customers’ expectations. How do you keep with the latest food trends? Accor’s philosophy is to always stay on top of new trends, even anticipating them sometimes. Changes do not only concern dishes but also the tools we use in hospitality. We are moving towards a new generation of restaurants. For example, you can book a table through an app and after eating you can post a comment about your meal. Before, star ranked chefs wouldn’t get many comments but now anyone can comment about the meal and this will affect the image of the chef. Do you have a specific Accor guideline when it comes to the dishes you serve? Definitely. Especially in the Novotel brand. The idea is to have family style cuisine which can be found across all Novotels globally. We do also leave creative space for our chefs with the daily dish they can customise for example. We find new recipe ideas anywhere, when we go out to eat, in magazines or even on Facebook. We can be inspired by many things today. Before, when a chef made a new creation he would not share it and keep it to himself. Nowadays, chefs will share their creations online. What are the toughest challenges when having to link your service and kitchen staff? Both need to be in symbiosis to serve our customers with best products and serv ice. There are always so many challenges, but realising that we are all here to serve our guests is central to making it work. In the past, clients would come eat for the kitchen but I would say this is a shifting trend. F&B managers are crucial as they also act as animators to bring the dining room to life. One does not function without the other but the dining area has taken priority over the kitchen. Novotel is very environmentally active, Winnow is proof of that. What other initiatives have you explored? Yes, as we have the Planet 21 goals, we are not only focussing on food waste but on many other fronts such as reducing energy and water consumption or sourcing local products. We are working hard to leave a good planet for the generations to come. We keep track daily of our energy consumption to better manage it. Our products are labelled ethical and we even send our soaps to some developing countries. Finally, we now have beehives to produce our very own Novotel honey. What was the immediate impact when you first had the Winnow System installed? What are some of the interesting feedback you have been receiving from chefs and the kitchen team? Realizing how much was being wasted in beginning of the process cause the most impact on all of us. When you see how much people waste after breakfast can even affect you psychologically. I practice Buddhism but wasting food is bad regardless of your religious beliefs. If you had to recommend a food waste solution to a hotel, what would it be? 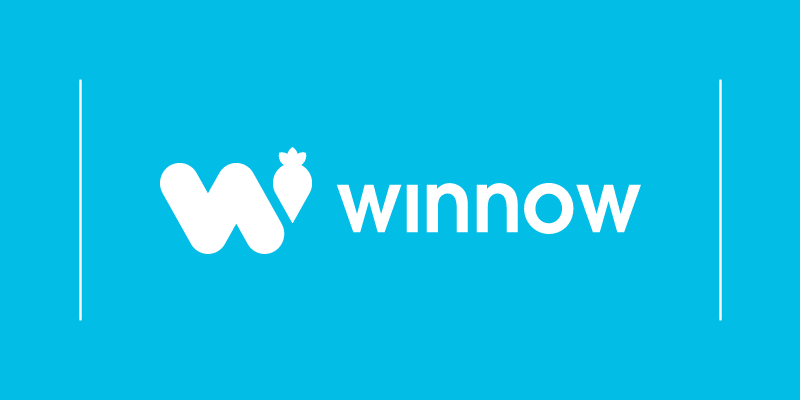 Honestly, I have always worked with Winnow. We are like an old couple now. Through good and bad I am always defending Winnow to anyone regardless of their position or where they are located. Getting their buy-in, training them. They want to have the same passion for what you do and understand the depths of the project. Not only the monetary side but also helping the planet.